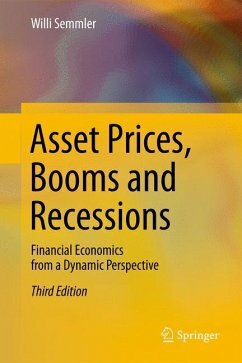 This financial economics text focuses on the dynamic interaction of financial markets and economic activity. The financial market to be studied here encompasses the money and bond market, credit market, stock market and foreign exchange market; economic activity includes the actions and interactions of firms, banks, households, governments and countries. 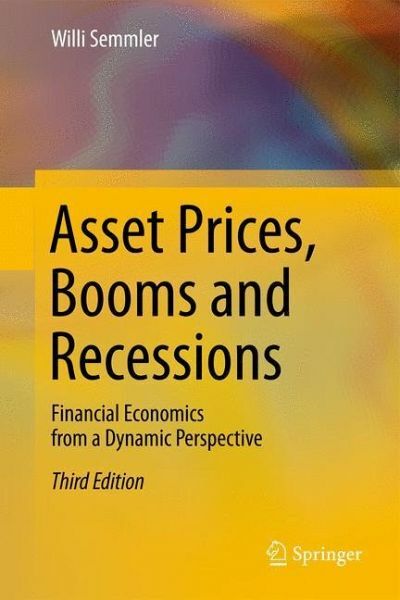 The book shows how economic activity affects asset prices and the financial market, and how asset prices and financial market volatility and crises impact economic activity. The book offers extensive coverage of new and advanced topics in financial economics such as the term structure of interest rates, credit derivatives and credit risk, domestic and international portfolio theory, multi-agent and evolutionary approaches, capital asset pricing beyond consumption-based models, and dynamic portfolio decisions. 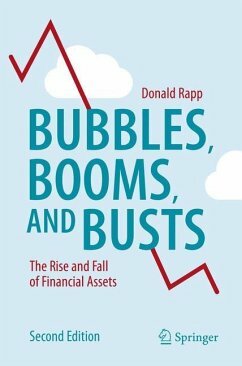 Moreover a completely new section of the book is dedicated to the recent financial market meltdown of the years 2007-2009. Emphasis is placed on empirical evidence relating to episodes of financial instability and financial crises in the U.S. and in Latin American, Asian and Euro-area countries. Overall, the book explains what researchers and practitioners in the financial sector need to know about the financial-real interaction, and what practitioners and policy makers need to know about the financial market.